We are experts in providing quality and affordable storage facility insurance programs for self-storage facility owners. We offer comprehensive coverage for Business Property that includes buildings, personal property, fences, structures, kiosks, signs, and buildings in the course of construction. Our programs also can provide coverage for your loss of income or extra expenses in the event of a loss. 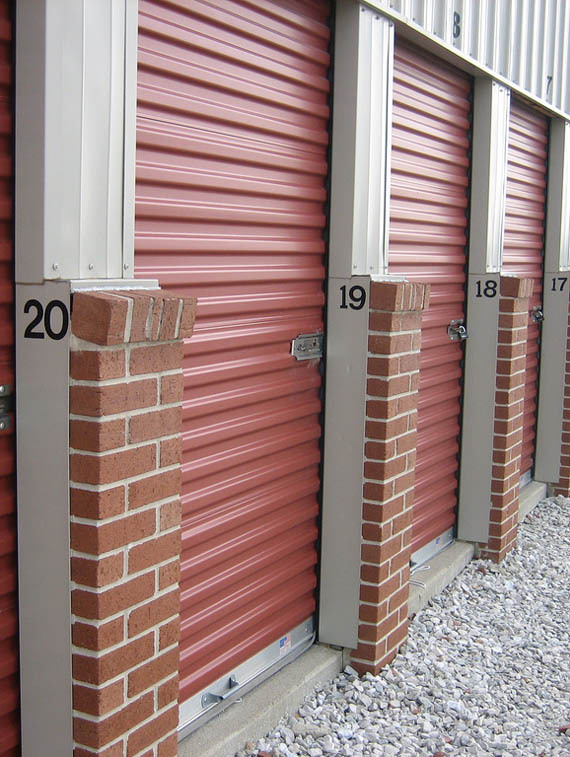 Our programs provide self-storage facility owners the liability limits they need to protect their business. Our clients can rest easy knowing their facilities are properly covered and protected. We also offer a range of Umbrella Liability limits as well and can provide our clients multiple quote options. Insuring self-storage facilities takes expertise and coverages tailored specifically to the industry. Our programs offer coverages such as Customer Goods Legal Liability, Sale and Disposal Liability, Resident Manager Personal Liability, First Party Pollutant Removal, and Limited Pollutant Removal. Our storage facility insurance programs are built specifically for self-storage facilities owners. We know the industry and how it operates. This allows us excel where our competition falls short. Time is money. Our team delivers accurate and affordable storage facility insurance quotes within 24 hours. We also know insurance is not something you want taking up your day. Whether you need a certificate or just have a question, we respond to our clients the same day. Our storage facility insurance programs are heavy in coverage, yet light on your wallet. Our exclusive company partners have the lowest prices in the industry. Protect your storage facility with the insurance; undoubtedly this is an opportunity for the self-storage unit owners to safeguard their entity from unexpected damage, business interruption, liability issues, and similar type of financial losses. At Storage insurance, we make sure that every self-storage facility is aware from the fact that it is their responsibility to protect belonging of their customers and Insurance for Self Storage Facilities is the only option that justifies it. We are the leading Public Storage Insurance Company in the USA who is specialized in storage facilities insurance. We have different policies from rest of the Self Storage Insurance Companies. According to our Self Storage Insurance Program, we offer proper insurance coverage to the storage facilities for their customers. This streamlined process ensures that the owner has a quick way to sign up potential tenants for the insurance, for increasing their revenue generation. Besides, Insurance for Storage Facilities uphold them from the exposure in front of court. At Storage insurance, we evaluate potential risks and current exposures and create the program that best suits their storage facility. However, if you are not satisfied with it and want a tailored solution then we are ready to offer it too. Drop in a mail to inquire us about our Self Storage Insurance Quote for Self Storage Facility Insurance, we will be happy to help you. Business owners are always apprehensive about the safety of of their storage facilities. Our industry leading Insurance for Self Storage Facilities programs cover all your needs. We are a leading service provider of storage facility insurance programs at an unbeatable cost structure. We have an excellent team that quickly provides budget-friendly Self-storage Insurance Quotes. We perform an analysis of the potential risks to create the best storage facility insurance program for you that covers all your needs and requirements. Create an insurance program today that protects your business and enhances your revenue.